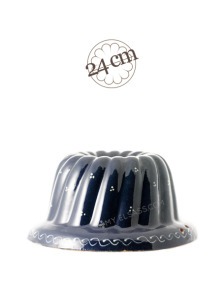 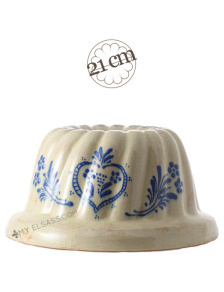 Get the recipe of Alsace Kougelhopf on our blog and try to make your own thank to this Kougelhopf mould! 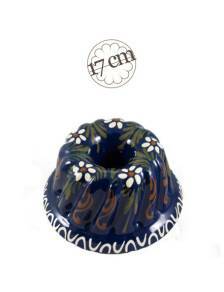 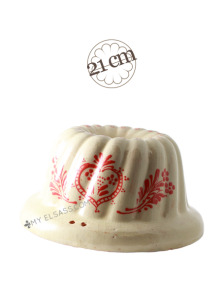 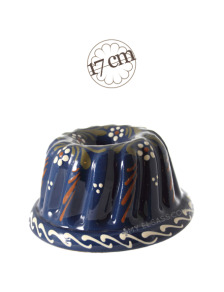 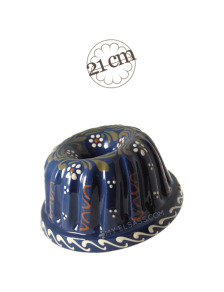 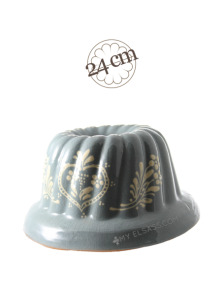 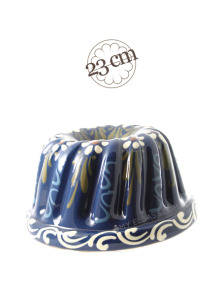 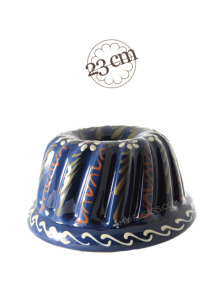 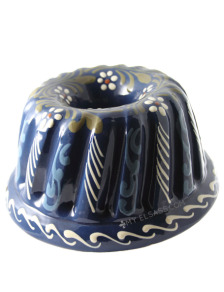 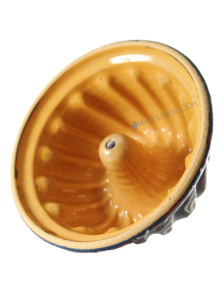 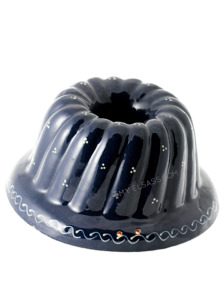 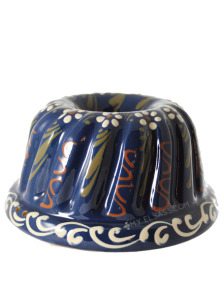 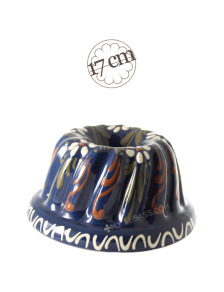 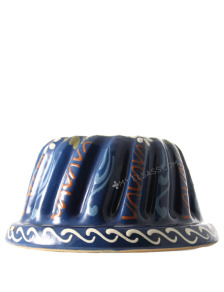 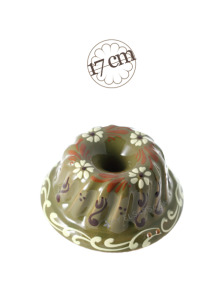 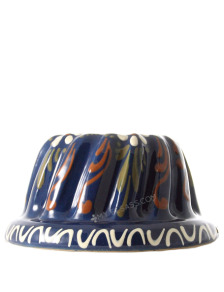 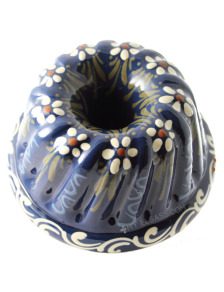 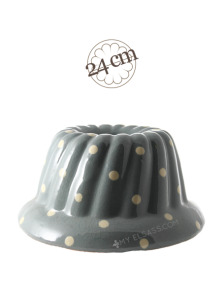 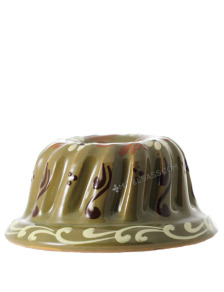 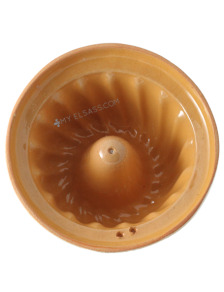 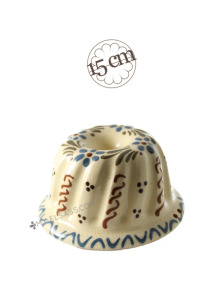 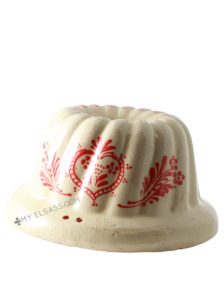 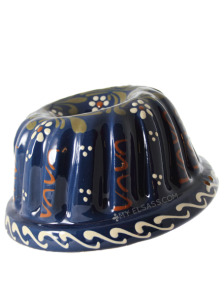 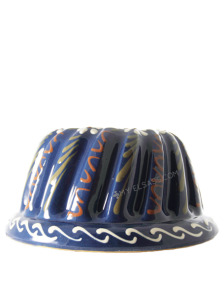 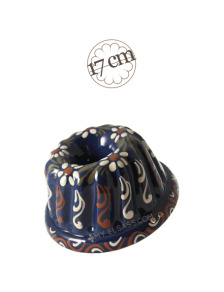 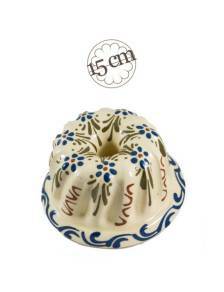 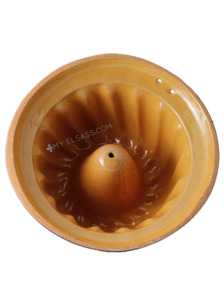 Our kougelhopf mould from Soufflenheim in Alsace is also a nice piece of decoration! 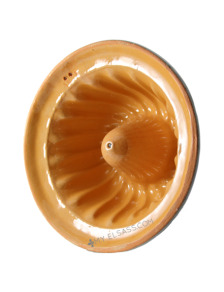 A little ceramic mould made with the clay from Soufflenheim in Alsace.